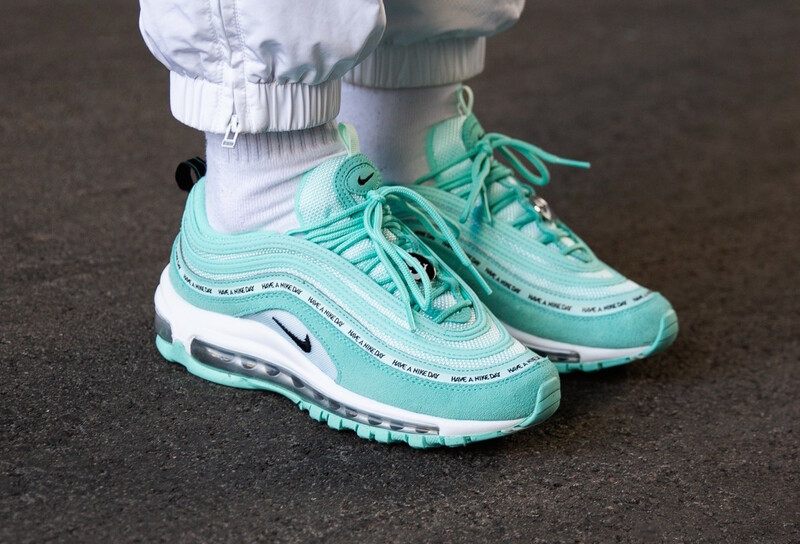 Nike Air Max Day is fast approaching and there’s still a chance for the small-footed among us to cop some of the hottest 97s that have come out this year. Get ahead of the crowd and ahead of the curve with these Grade School Air Max 97 silhouettes. 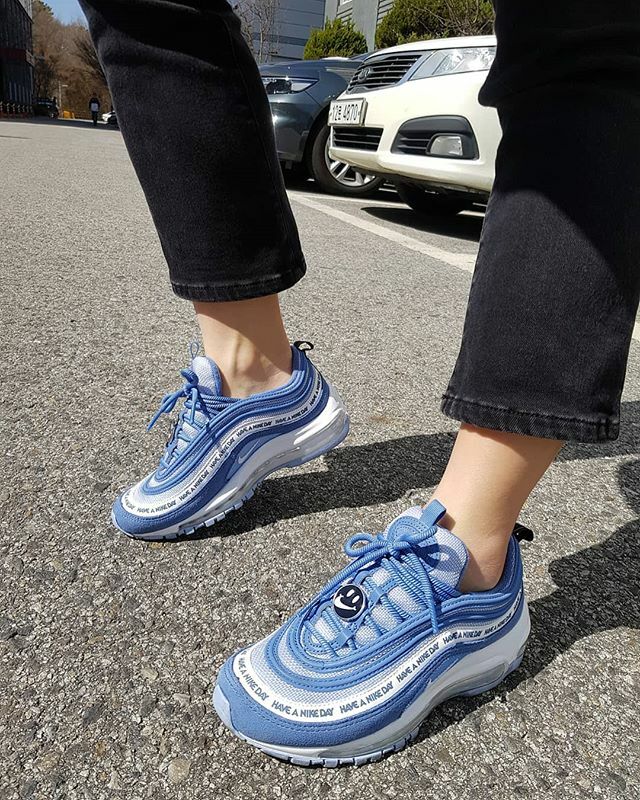 While we’re waiting patiently on a restock for the Multicoloured 97s from the Have A Nike Day Pack which have already sold out, there’s still a chance to cop these other colourways. All 3 feature the ‘Have A Nike Day’ branded taping that runs around the upper, and a smiley face lace embellishment where the smile is replaced by a cheeky Nike Swoosh. 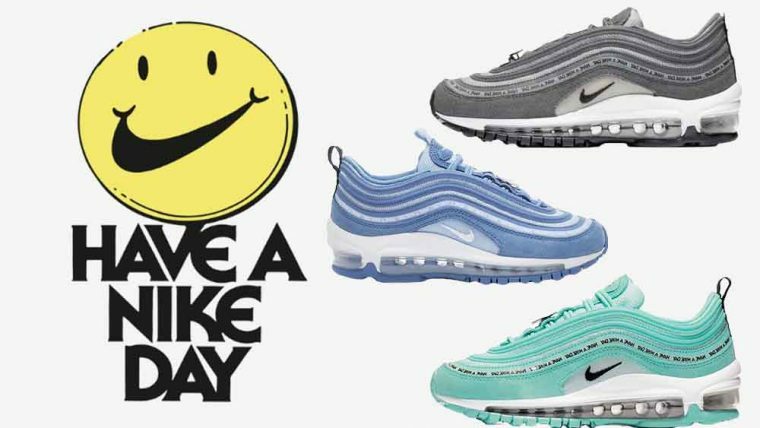 Of course, they all have that iconic full length Air Max Sole Unit for a super comfy step, and more Have A Nike Day branding on the heel pull. Which ones are your favourites? Will you be copping? We want to know! 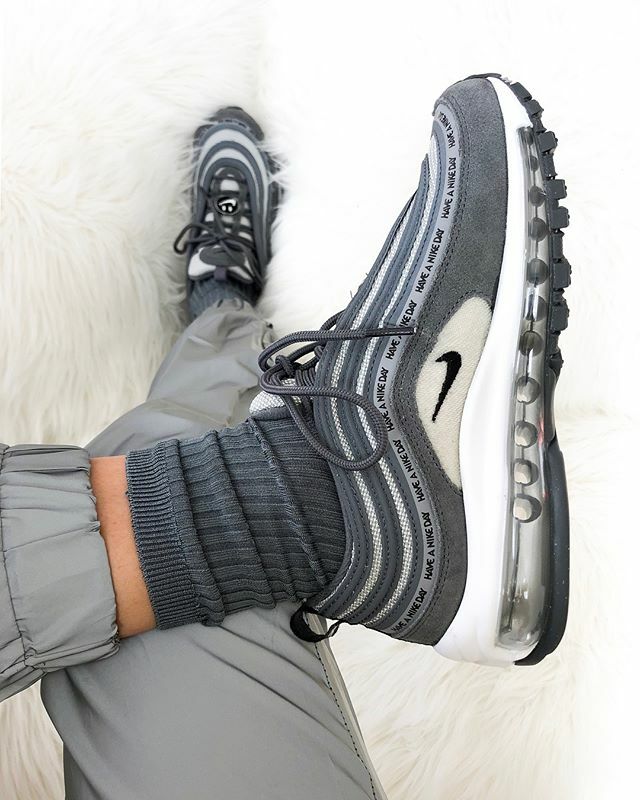 Let us know in the comments, or tag @thesolewomens on IG showing us how you style this Have A Nike Day Pack. In the meantime, keep it locked to The Sole Womens for all the latest sneaker news, updates, and style guides.